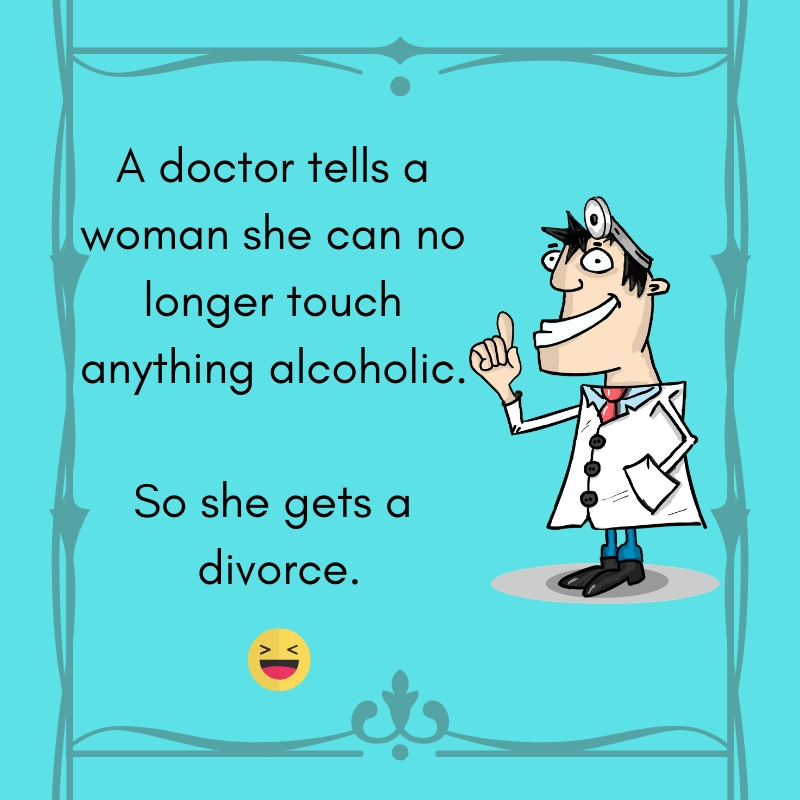 They say that laughter can help loosen the tension brought by marriage. The jokes about marriage are a living testament of that claim. Apparently, joking about the marriage itself can help couples deal with their own weirdness. It can also help them work things out with other couples that you know. If you are married, you will certainly appreciate the jokes that we have collected just for you. 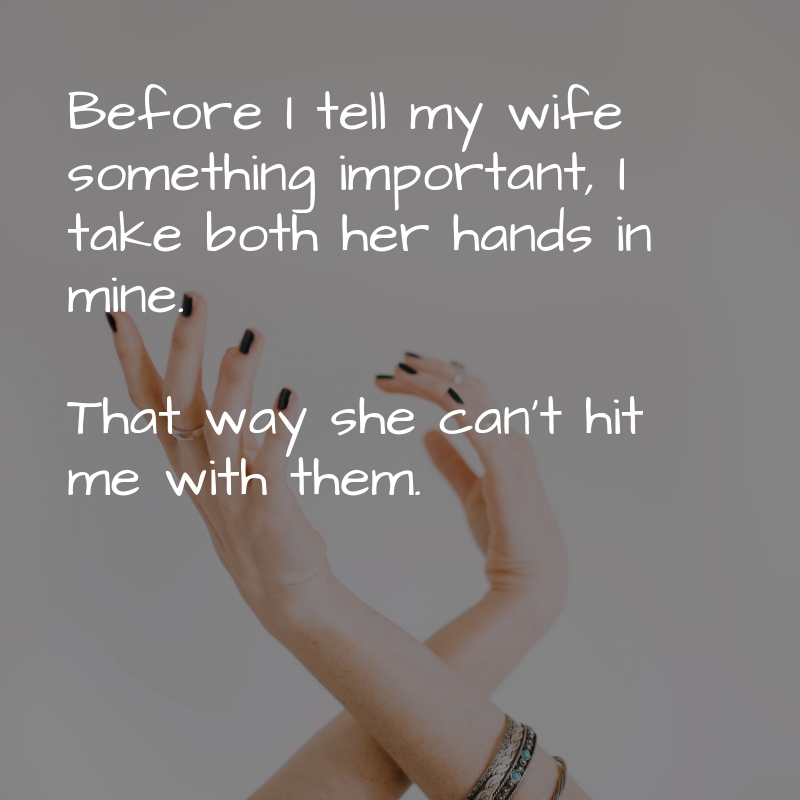 You have to remember though that even though these jokes are completely relatable, they are only meant to amuse and not to add another tension in your marriage. Remember, these are only jokes and don’t take it very seriously. Marriage is an institution of three rings. Engagement ring, wedding ring, and suffering. Wife: Honey, do you think I gained weight? Husband: No, I think the living room got smaller. My son wanted to know what it’s like to be married. I told him to leave me alone and when he did I asked him why he was ignoring me. I asked my wife if she ever fantasizes about me, she said yes – about me taking out the trash, mowing the lawn, and doing the dishes. I had my credit card stolen the other day but I didn’t bother to report it because the thief spends less than my wife. I tried to re-marry my ex-wife. But she figured out I was only after my money. My doctor told me I needed to break a sweat once a day so I told him I’d start lying to my wife. Women marry because they believe that he will change one day. Men marry because they believe she’ll never change. Both are mistaken. Are you married? If not, do you know other married couples? 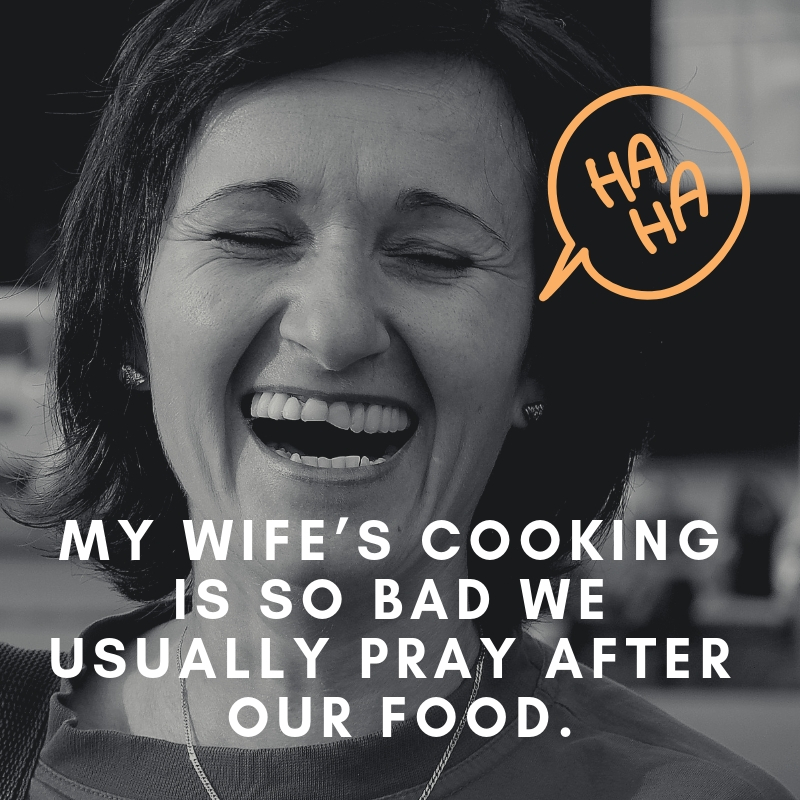 If you do, then these cool marriage jokes will help you get some perspective about marriage as a whole.